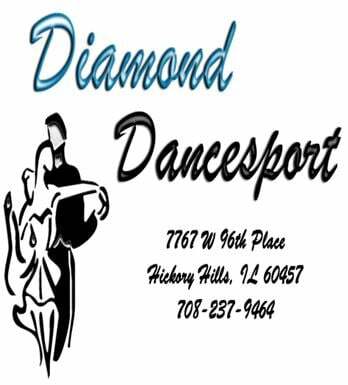 About Us - Diamond Dancesport - Welcome to our studio! Where all of our students are gems! Whether you’re a beginner or an advanced student, we’ll have you dancing in no time. We offer the finest private and group instruction in a friendly atmosphere. Our students are here with a wide variety of goals that we routinely accommodate. Some need to prepare for a wedding or special event, others want to improve their night club and latin skills, others compete, and others simply love the romance of Gene Kelly, Fred Astaire and Ginger Rogers. Whatever the goal, we just love to dance. At Diamond Dancesport, you have many options. Private lessons can be scheduled any time prior to 10PM. Group lessons are an economical way for beginners to get started. No partner? That’s not a problem as you will be dancing with members of the group class or your instructor. Getting started is often the hardest part. People can be discouraged thinking that they need to be a “natural” or that dance lessons involve contracts. At Diamond Dancesport we believe anyone can learn to dance and we charge on a per-lesson or lesson package basis, no contracts. As for being a “natural”, well those are far and few between, most great dancers got there through practice and good coaching. Becky Simon (owner) : She has been teaching dance for 40 years and received her training in the Fred Astaire system. She is a former Chicago Area Fred Astaire Rising Star and Open Rhythm and Smooth champion. 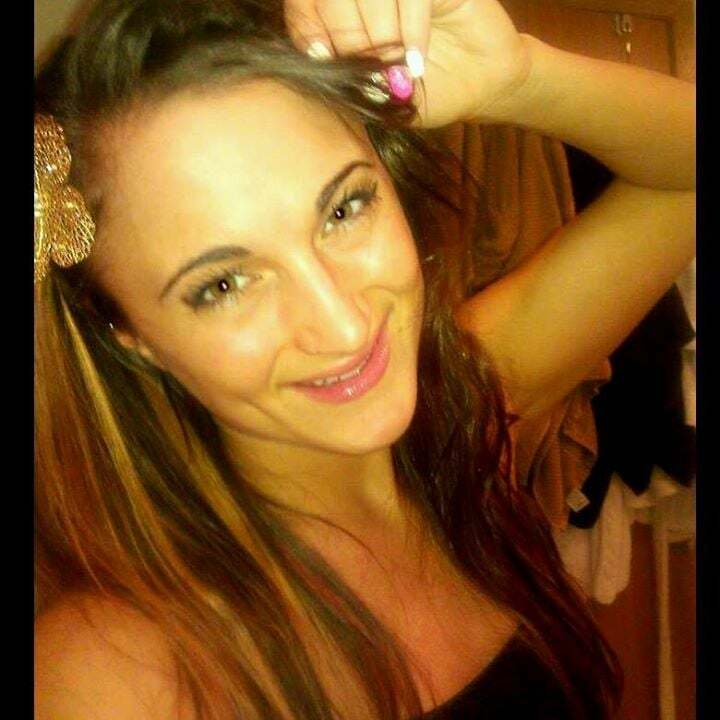 Becky taught at Let’s Dance and Cheek to Cheek studios before becoming an independent instructor. Becky now owns Diamond Dancesport and teaches both private and group classes. She works with competition students in the American and International styles. In addition, she provides instruction in social dance and preparation for special events like wedding receptions. She also is the co-organizer of the Diva Dancesport Showcase. Rachel Mercedes (owner): Rachel began her ballroom career at the age of 7. Rachel has been teaching for the past 14 years at Diamond Dancesport and specializes in Pro/Am students in both ballroom and country dancing. She is the 2019 UCWDC (United Country Western Dance Council) Open Division 1 World Champion with her partner Newell DeFreest. They currently compete in the Masters category in UCWDC.